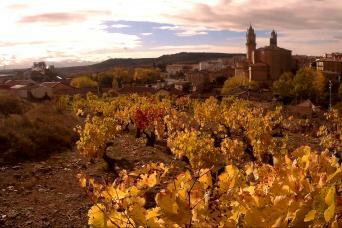 Your guide will introduce you to la Rioja and its history and what makes our wines so unique. 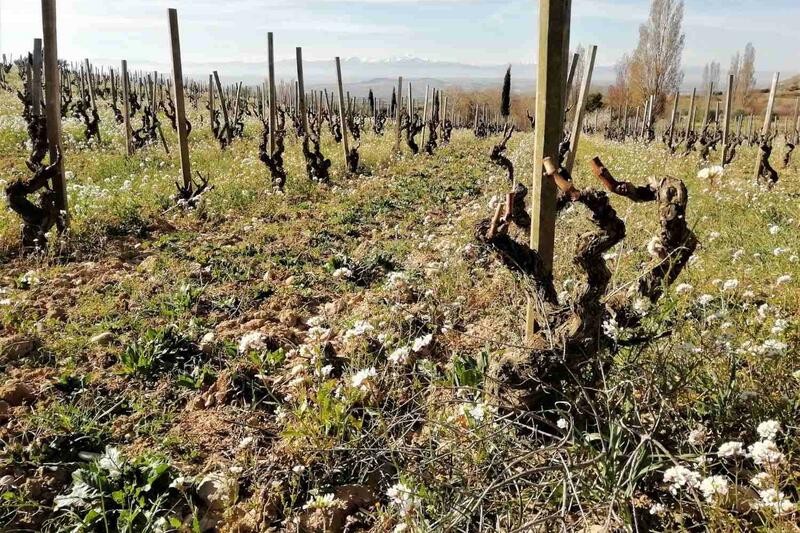 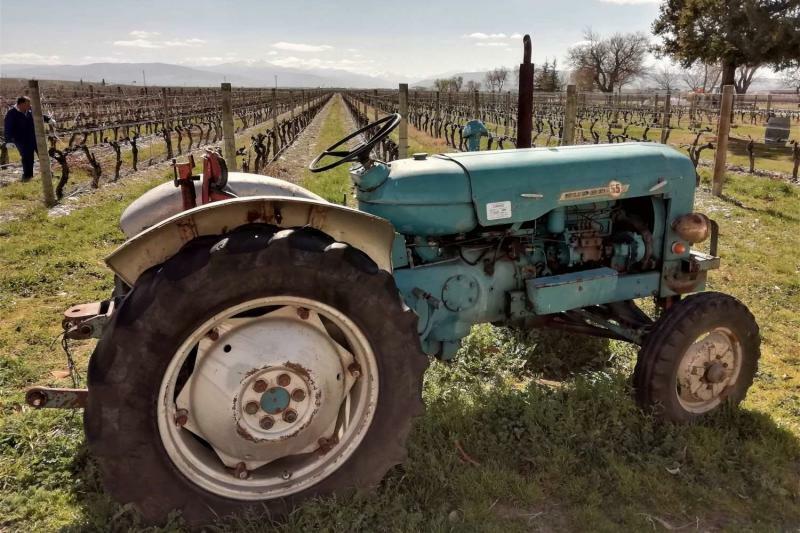 For 8 hours you will get to know the region and have the chance to visit 3 cellars that focus on producing their wines with “terruño” or native soil. 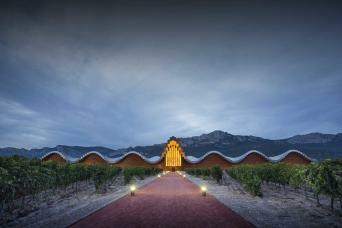 These cellars are situated in Rioja Alta and Rioja Alavesa and each offers wine with their own unique characteristics, even though they share a focus on the land. 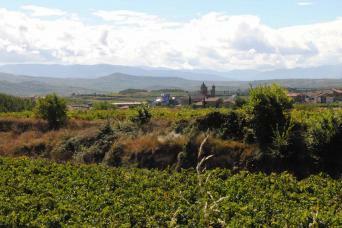 Rioja is situated between 2 mountain ranges which give wines from this region a special quality.